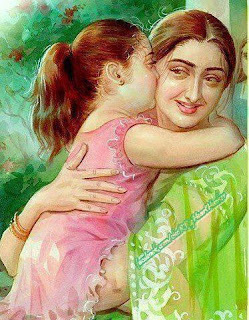 WE REALLY CAN NOT MEASURE THE LOVE AND CARE FOR MOTHER . Below pics show the love of mom Can we see the sweetness of mom's eye for her child. Please comment and reply how whether you care for your mom or not. Mom is the best in the world .